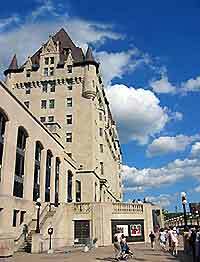 Home to a diverse selection of museums, Ottawa features many impressive museums which are well worth visiting. Of particular interest, the National Aviation Museum, on the eastern side of Ottawa, contains many restored vintage planes, while for all things scientific, head to the highly regarded Canada Science and Technology Museum, which stands in central Ottawa. 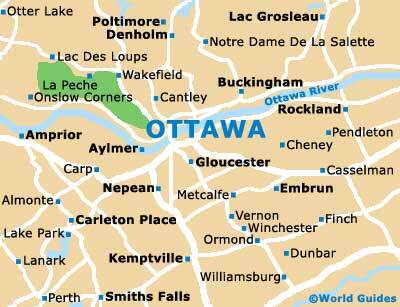 An important part of city life, the Rideau Canal has brought much wealth and prosperity to the Ottawa area and its past is celebrated at the Bytown Museum. 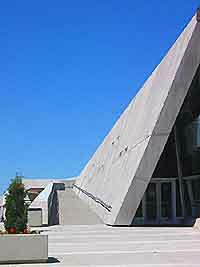 Other popular museums in Ottawa include the Canadian Museum of Contemporary Photography and also the Canadian War Museum. Celebrating the country's rich military heritage, the Canadian War Museum and Vimy House features a wealth of war-related artifacts and military memorabilia. Also of interest are the museum's extensive research facilities and large historic collections. Bytown Museum is located alongside the Rideau Canal locks and celebrates the history and importance of this attractive waterway. 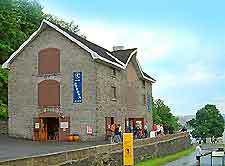 With a number of early 19th-century canal artifacts and a range of displays about the creation of the canal, Ottawa's Bytown Museum is close to the city center. 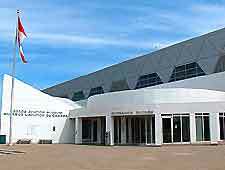 Part of the city's small Rockcliffe Airport complex, in Ottawa's Eastern Parkway outskirts, the National Aviation Museum houses a large and impressive collection of historical aircraft. Other museum attractions include a number of aviation artifacts, a hang-gliding simulator, video games, aircraft films, and even short flights in vintage planes. Housing many regular exhibitions by the country's leading photographers, the Canadian Museum of Contemporary Photography can be found in Ottawa's Centertown area, close to the Rideau Canal. 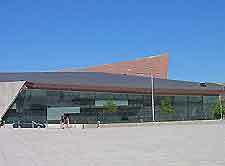 The museum was founded in the early 1990s and also features an extensive photography related bookstore. Full of hands-on activities and fun for all ages, the Canada Science and Technology Museum stands on the outskirts of Ottawa and is worthy of a visit. Just a short trip from the city center, highlights at the museum include many interactive gadgets and displays, a summer Technology Park with rockets, exhibits about space travel, and all things scientific. The Canada Science and Technology Museum is always a big hit with children visiting Ottawa and regularly features demonstrations.